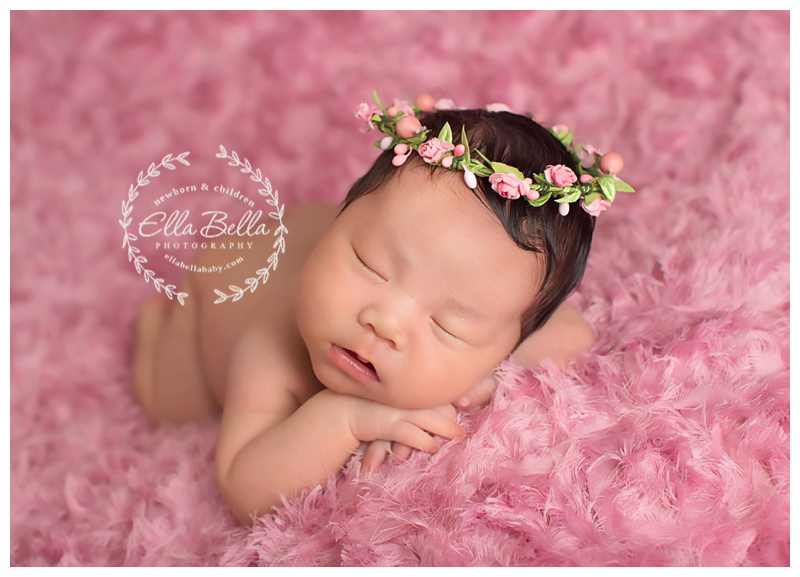 This baby girl is sooo beautiful!! Big sister was so gentle with her baby sister, which is amazing since she just turned 2 years old recently! 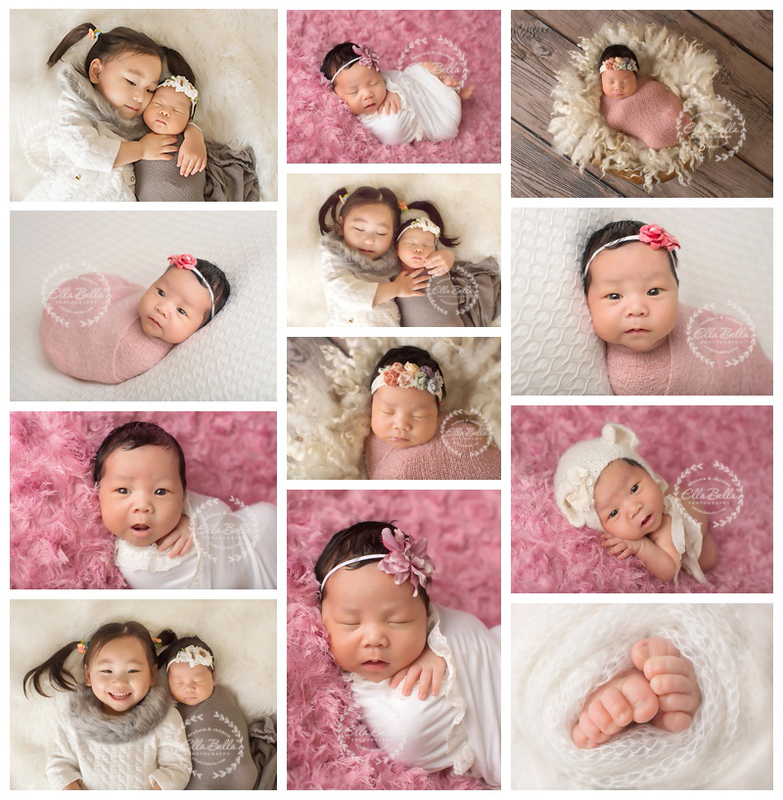 Lots of adorable awake and sleeping poses with this newborn session sneak peek! I hope you enjoy! !